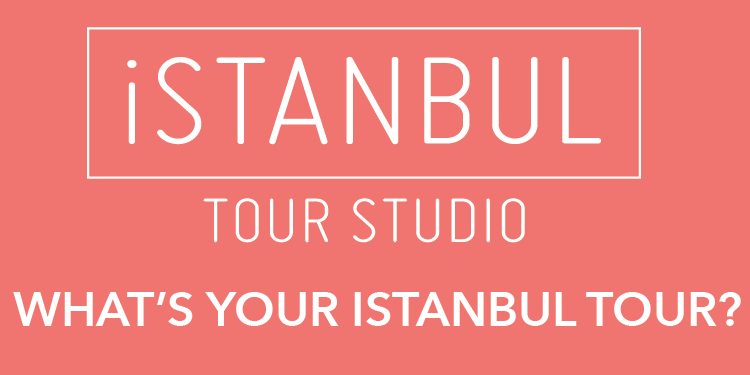 Have you Explored the Istanbul Few Visitors See? Istanbul – a city that never sleeps – boasts Turkey’s first and only 24/7 open library with some bibliophiles traveling almost 60 kilometers to visit in the run-up to midnight. 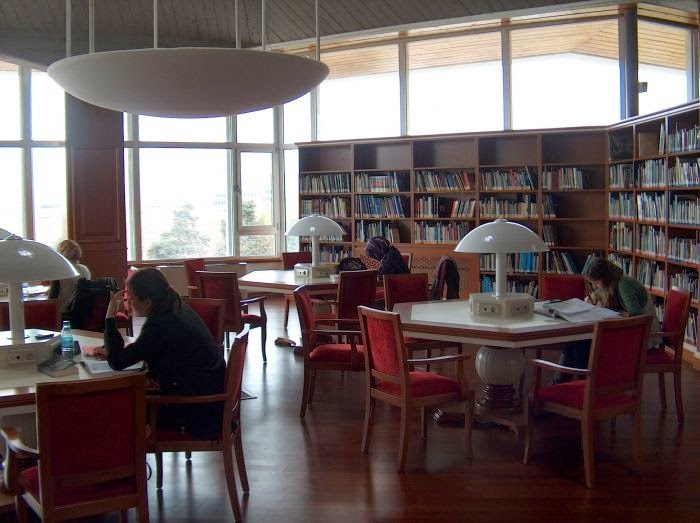 One of the first reference centers of Turkey’s republican era, Istanbul’s Ataturk Library, has offered a 7/24 service since last October, leading to a huge rise in visitors. The unusual, three-floor hexagonal building was designed in the 1970s by Turkey’s award-winning architect Sedad Hakki Eldem who had an important influence on the country’s national style. It is located in Taksim – the heart of the 15 million-strong-city – and only minutes’ walk away from teeming nightclubs, bars and cafes. A casual visitor to the library at 10.00 p.m. might be surprised to see the size of a midweek crowd. It is late Tuesday and some people are just chatting in the garden; others are studying and some are reading a book, pausing occasionally to look at the breathtaking Istanbul view outside.